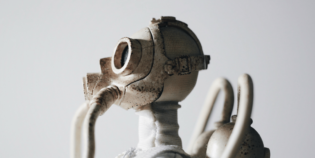 Amidst this flood of “new,” however, it’s easy to lose sight of one thing: the forces that drive humans to buy – the psychology of influence and persuasion – aren’t new. Products and business models change over time, but human nature does not… In order to get people to do what you want them to do, you have to understand what motivates them. You also have to know how to present yourself and your product to get their interest, their trust, and ultimately their willingness to call you, visit you, or send you their money. How do you stop salivating over “the new” and get back to what works? Born in 1885, Robert “Bob” Collier was a pioneer of the self-help movement whose book, The Secret of the Ages, sold over 300,000 copies in his lifetime. A self-taught copywriter, Collier’s formula for writing a successful sales letter was simple: in order to persuade your audience, you have to first define how you want to make them feel. Before you put pen to paper, before you ring for your stenographer, decide in your mind what effect you want to produce on your reader – what feeling you must arouse in him. Collier’s formula is also the key to a successful email. If you want your subscriber to lend you their undivided attention, it all starts with emotion. The point isn’t to start with what you’re actually selling – your product, its features, nor even its benefits – but instead to pick one driving emotion and let the rest of your email flow from that. 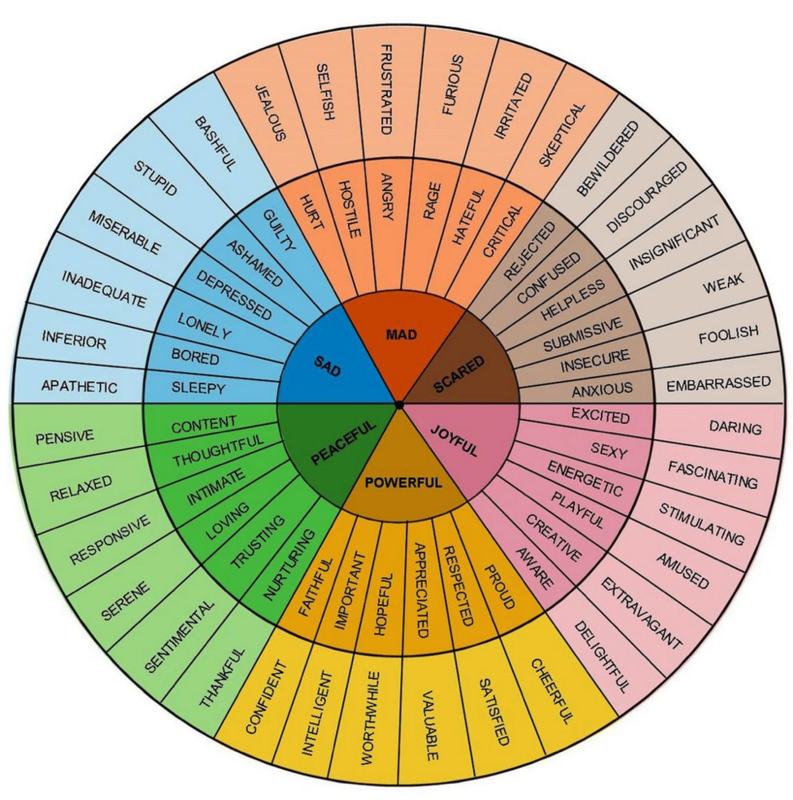 “Feelings Wheels” (like the one below) are outstanding linguistic hacks to help you really pinpoint and vividly articulate these emotional states. Remember: people buy with their hearts and they justify with their heads. Even if you’ve never heard his name, Claude Hopkins is probably the reason your teeth are clean and sparkly. The mastermind behind the Pepsodent campaign in the early 1900s, Hopkins is widely credited with inculcating the habit of regular brushing into more than half the American population. Born in 1866, Hopkins spent more than fifteen years at Lord & Thomas advertising, ending his career as its president and chairman. your content: subject lines, body copy, images, and calls-to-actions. your delivery: frequency, time of the day, day of the week, etc. Recurrent testing harnesses the power of “compound interest,” meaning the dividends over a longer period of time (a year) are higher than the individual dividends over a shorter period (a week). Applied over time, the difference between 2% and 2.5% on a single campaign can be huge in terms of revenue. So test, test, and test some more. He was one year into his advertising career. 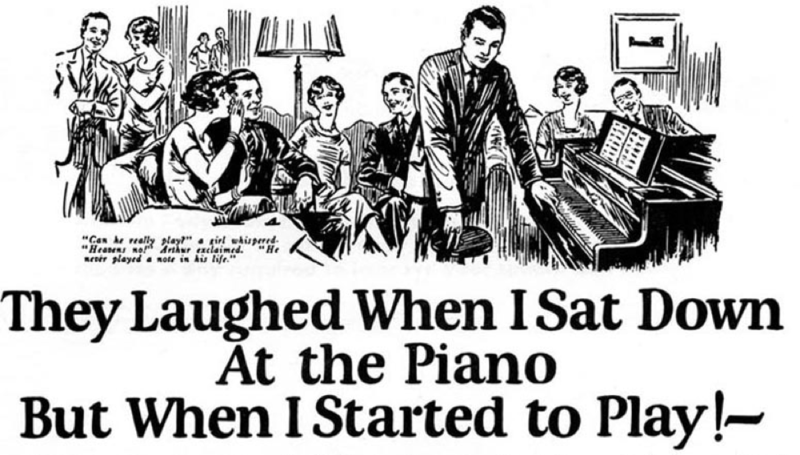 Needless to say, these fifteen words launched him into the stratosphere of direct-response copywriting. The author of Tested Advertising Methods, Hopkins espoused the virtues of brevity: short words, short sentences, and short paragraphs – what “you would expect to find in a sixth grade reader.” In 1977, this direct response genius was inducted into the American Federation’s Advertising Hall of Fame. A valid argument presented in blunt language will sway the reader more than a less valid argument beautifully presented. As the most intimate marketing platform, email gives brands a chance to stop being a logo and start being a human. 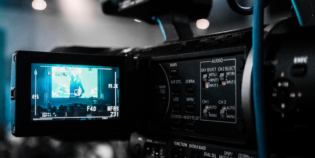 No other channel – not even social media – is more suited to having conversations. Take advantage of the medium’s relatability by appealing to the “self-interest and curiosity” of your subscribers, as Caples would say. But above all, keep it short. Once you’ve composed an email, get ruthless. Cut until it hurts – until you weep over all the beautiful words, sentences, and images left out. That’s when you know it’s finally getting good. 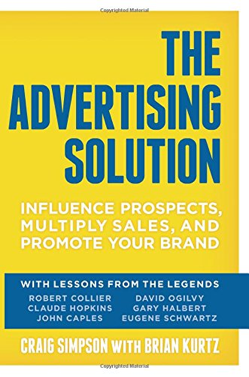 In 1962, Time Magazine called David Ogilvy “the most sought-after wizard in today’s advertising industry.” For nearly 60-years, he produced legendary copy for clients like Dove, Rolls-Royce, and Schweppes. Ogilvy’s varied experiences as a chef, a farmer, and a door-to-door salesman drilled into him the importance of service and sales. I don’t regard advertising as entertainment or an art form, but as a medium of information. When I write an advertisement, I don’t want you to tell me that you find it creative. I want you to find it so interesting that you buy the product. All email marketers should worship at the altar of David Ogilvy because his insights on research, testing, and selling are molded for this platform. Email is forty times as effective as a “targeted” customer acquisition channel than social media. Almost 75% of customers pick email as their favored communication channel. At the risk of being hyperbolic, creativity counts for nothing unless it moves your subscribers to take action. Born in 1927, Eugene Shwartz’s dedication, his fondness for extensive research, and disciplined writing system were the three legs upon which he built an immensely successful career that included nine books, iconic ads, and a list of success too numerous to count. Copy cannot create desire for a product. It can only take the hopes, dreams, fears, and desires that already exist in the hearts of millions of people, and focus those already existing desires onto a particular product. Barring in those rare cases when a disruptive product induces a previously unfelt “mass desire,” your prospects already know what they want. In fact, even disruptions are built on existing desires innate in human beings. Your job, as an email marketer, is to therefore study these wants, identify their feelings – both positive and negative – and then mirror the dominant emotions in your words. Only “when an audience and an ad share the same dominant emotion” – and speak the same emotive language – will your campaigns compel and convert. 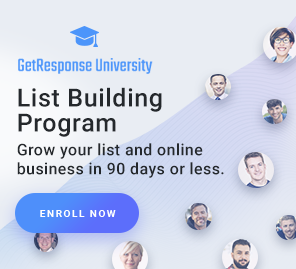 This means that listening to your target market – through surveys, interviews, social media, review sites, their own posts and comments – should precede and fuel everything you send. Your audience’s desires – not your own originality – are what bring copy to sales-producing lists. The shiniest gadgets and the sexiest new tactics pale in comparison to the eternal rules of direct-response marketing. Each of the above master copywriters possessed their own unique strengths, but all of them shared a love for words, an ardor for testing, an allegiance to research, and an almost obsessive focus on customers. Resurrecting your emails by emulating their tenacity, embracing their techniques and embodying their trustworthiness. Which of these tips resonates the most? Have any other suggestions for your favorite old-school marketer or tactic? Let me know in the comment section below. I’d love to know what you think.